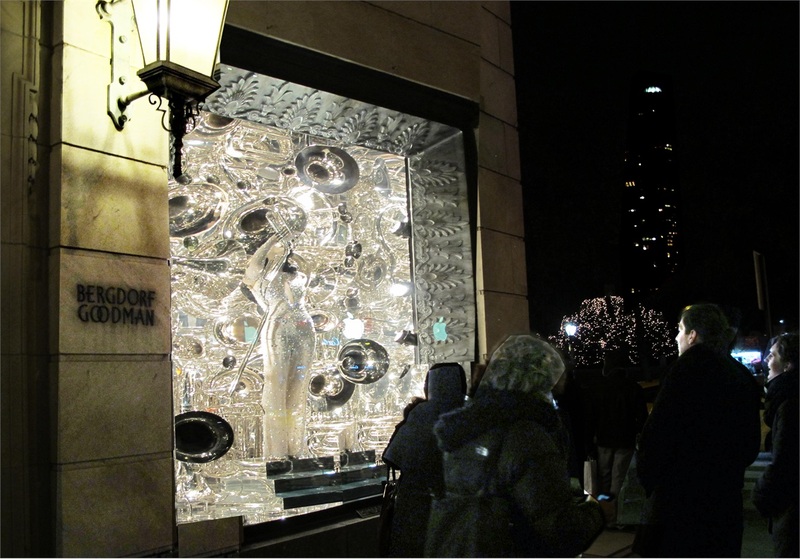 From my article in Vanity Fair Italy …the amazing Christmas Windows in New York . Here the link. Check the gallery, add a ‘like” (thanks!) and Merry Christmas!